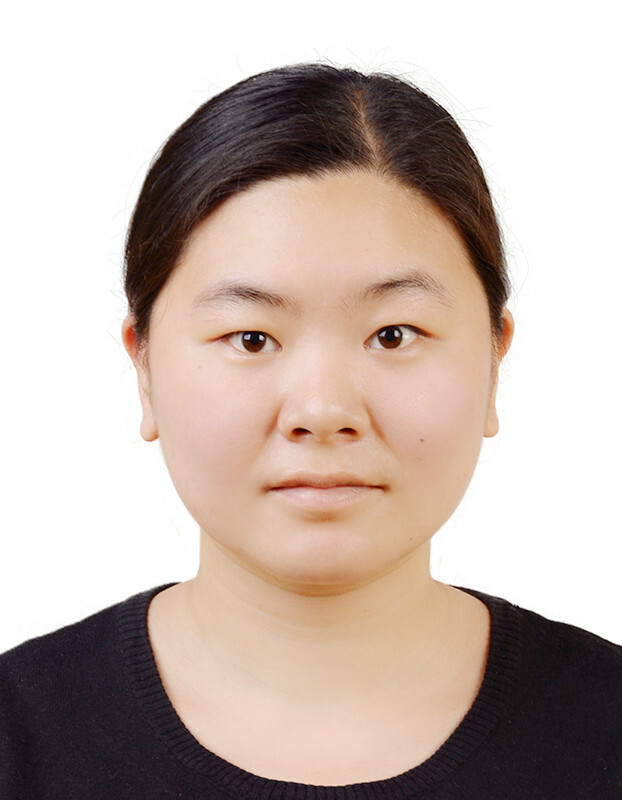 Xinrui Zhang received her BSc degree in Pharmaceutical Engineering in 2012 and MSc degree in Microbial and Biochemical Pharmacy in 2015 at Chongqing University of Technology (China). She joined ICCAS as a research associate in December 2015 and started to work for SONO-RAY since October 2016. Her research work is focused on the bio-effects of focused ultrasound combined with radiation therapy on Glioblastoma cell lines.